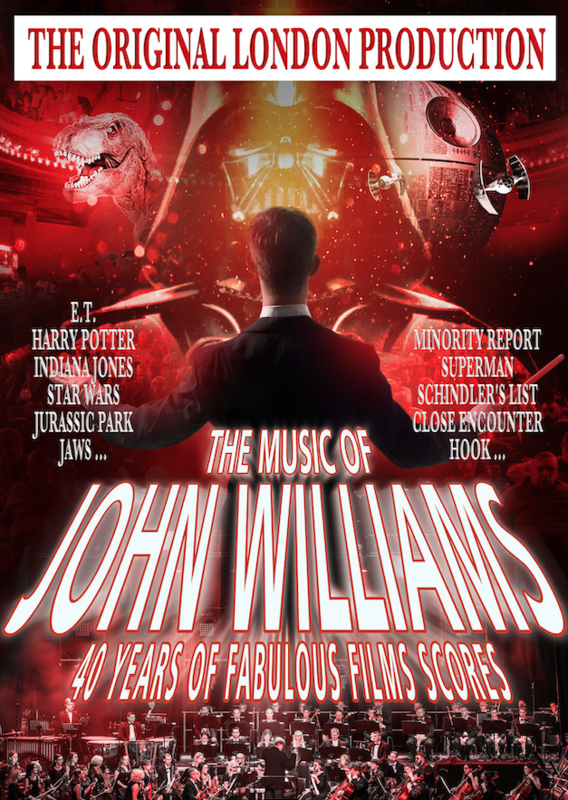 After the incredible success at the Royal Albert Hall in London, it is Belgium’s turn to be swept away by the world of John Williams ! During an impressive career of 30 years, the American composer created the most memorable film music of his time. Not to mention his legendary collaboration with Steven Spielberg. These film melodies are engraved in the public memory. They are part of our lives, they move us deeply time after time ! Led by the English conductor Anthony Inglis (London Symphony Orchestra), the 72 musicians of the big symphonic orchestra will take you on an incredible music adventure with astonishing special effects! A show to enjoy thoroughly during two whole hours ! Unforgettable ! 50% discount on public price! Click on "I have a promocode"